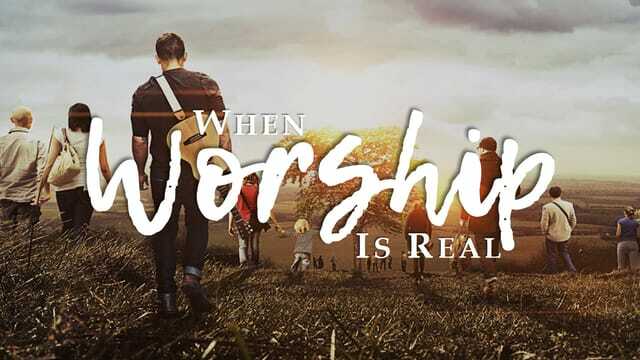 “Worship, People!” – Different Expressions of Worship"
When you worship God, what kind of posture do you take? Is there a right one or an expression that’s better than another? The Bible talks a lot about different expressions of worship and different ways that we can meet with God. This Sunday as we explore different expressions of worship and possibly even discover new ways of thinking about worshipping God.